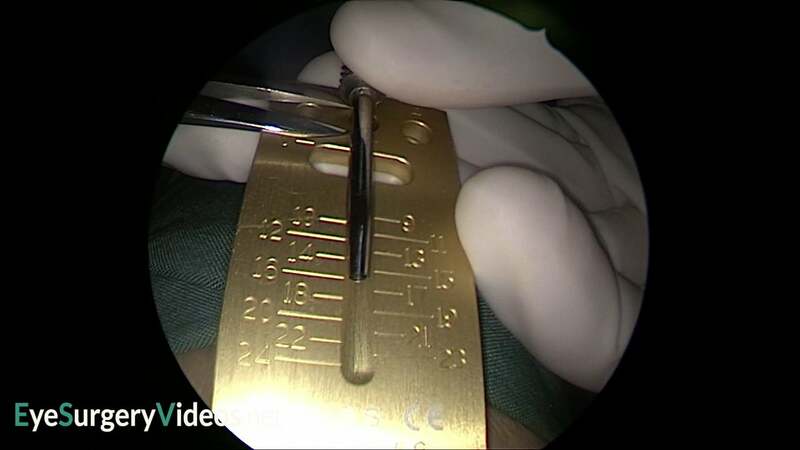 The narrated video demonstrates the insertion of a Lester Jones lacrimal bypass tube in a patient who has previously had a medial canthal tumour excision. 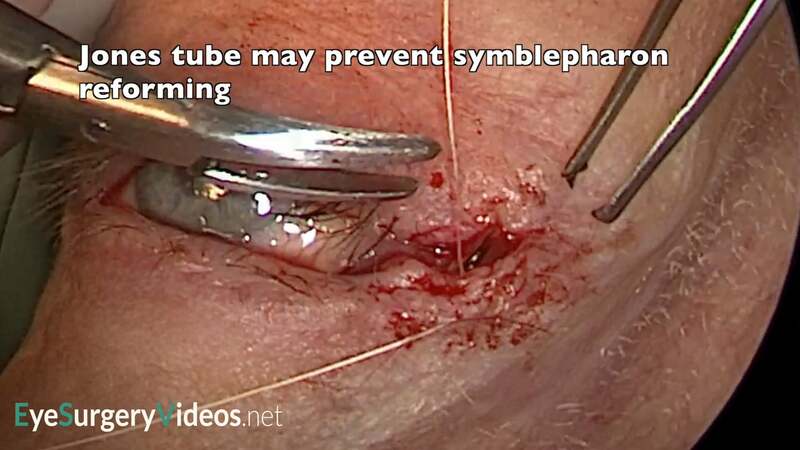 Jones tubes are challenging in these circumstances as they frequently migrate inwards. We explore the possible locations that the tube can be sited to try and improve stability.